The Nokia Lumia 635 will be one of the first smartphones to run Windows Phone 8.1 and offers a solid set of specifications at an affordable price. The device will also be the first Windows Phone to have on-screen navigation keys. This will also be the first Nokia Windows Phone without a dedicated shutter button for the camera. The Lumia 635 comes with a 4.5 inch touch display, 8GB of internal storage which can be expanded through microSD, a 5MP rear camera, and a 1.2GHz quad-core Snapdragon 400 processor with 512MB of RAM. 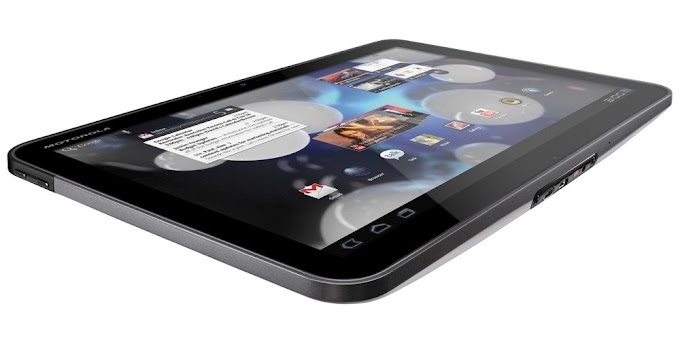 The device will also feature LTE connectivity and can be yours for less than $200 dollars. While the processor and the camera wont match up to its flagship sibling, the Nokia Lumia 930, the handset is still a great value package and is a great entry into the Windows Phone world. 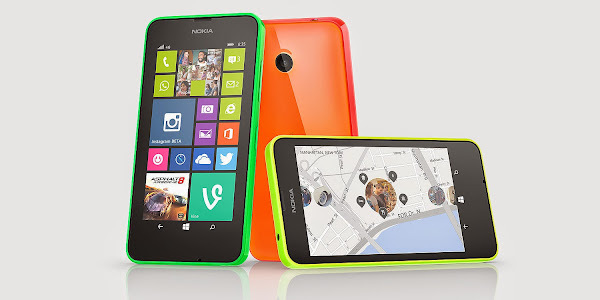 The Nokia Lumia 635 will be available on AT&T, T-Mobile, and MetroPCS in the US, and in other markets around the world.